Overcup Oak (Quercus lyrata) is a species of oak in the White Oak Group. It favors bottomland forests and is tolerant of wet, clay soils. 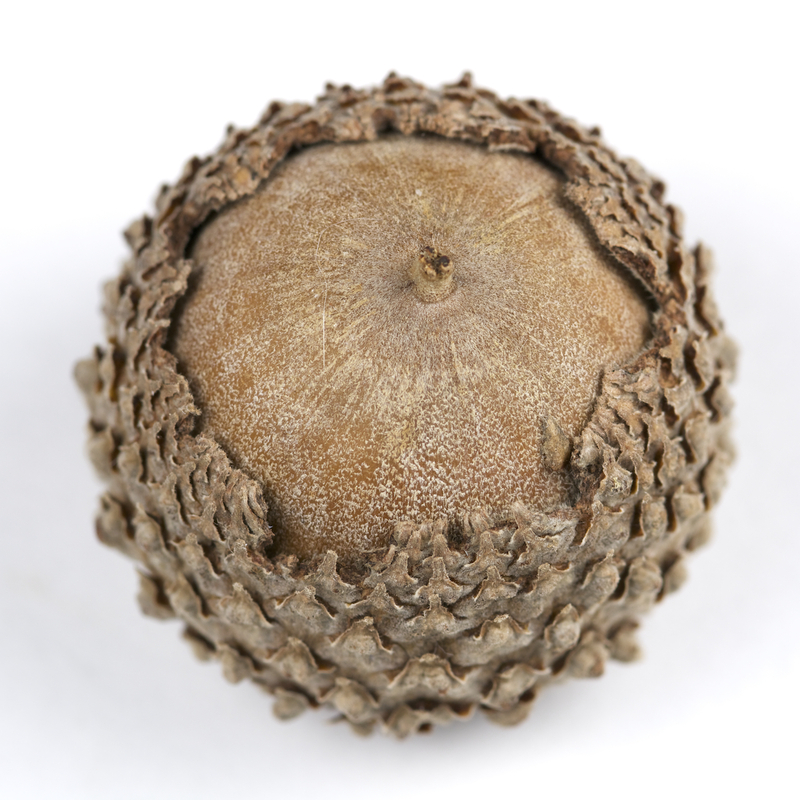 This oak is identified by the cup, which often completely encloses the acorn. It is found mainly in the southeastern United States, extending north along the Mississippi River into southern Illinois. Arkansas is the northwestern range limit for the species. 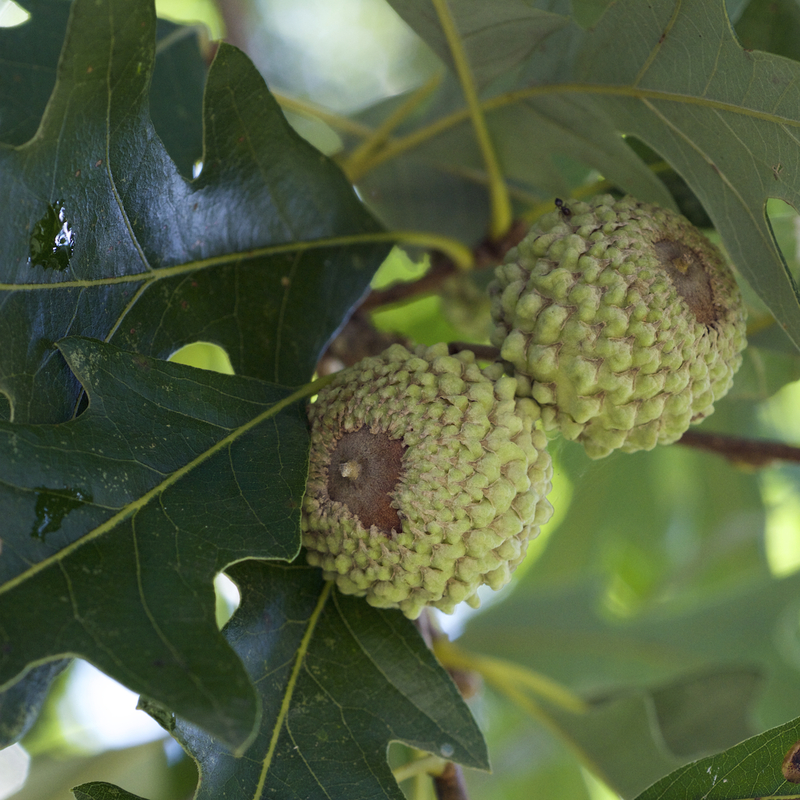 This entry was posted in Know Your Natives, Native Plants, Trees and tagged Acorn, Fagaceae, Oak, Overcup Oak, Quercus lyrata, White Oak Group. Bookmark the permalink.